World Cup 2018: Who will England play in the knockout stages? After a performance we’ll be telling our grandkids about, England are through to the last sixteen of the World Cup. England’s 6-1 thrashing of Panama means they will advance to the knockout phase of the tournament regardless of the result from their final group match against Belgium on Thursday. However, England’s competitors have not been decided yet – and it all depends on that tricky Belgium game plus what happens in Group H.
The winners of Group G will play the runner-up of Group H on Monday July 2 at 7pm. Group H contains Japan, Senegal, Colombia and Poland. After two losses in the competition so far, Poland is eliminated. However, first and second place are still very much up to grabs by all three remaining teams. Like England, Group H will play their final games on Thursday June 28. This means England will face either Japan, Senegal or Colombia on Monday July 2 at 7pm. The runners-up of Group G will play the winner of Group H on Tuesday July 3 at 7pm. This means England will face either Japan, Senegal or Colombia on Tuesday July 3 at 7pm. What if England and Belgium draw on Thursday? England and Belgium drawing on Thursday represents an unlikely scenario. As both teams will be even on goal difference and goals scored, FIFA states their rankings will be decided by fair play conduct. This means the team with the fewest yellow cards will claim the top spot. Currently, the England team have received two yellow cards compared to Belgium’s three. 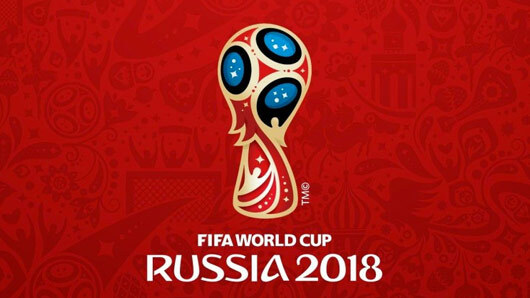 England will play Belgium in the FIFA World Cup on Thursday June 28, with coverage on ITV from 6.15pm.